The larvae most often feed on Picea, but more rarely also Pinus and Abies. 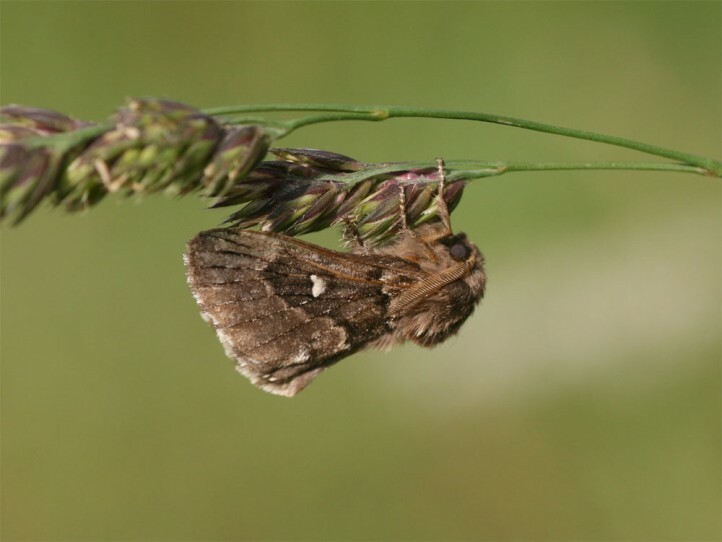 The moths occur between May and August. The larvae hibernate. Cosmotriche lobulina occurs from central and northern Europe eastward to east Asia.